injuries responders are likely to encounter. 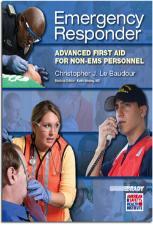 first aid knowledge, skills, and the confidence to respond. training programs in the workplace. 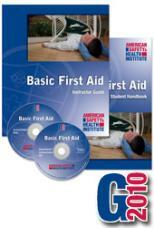 First Aid curriculum and guidelines.